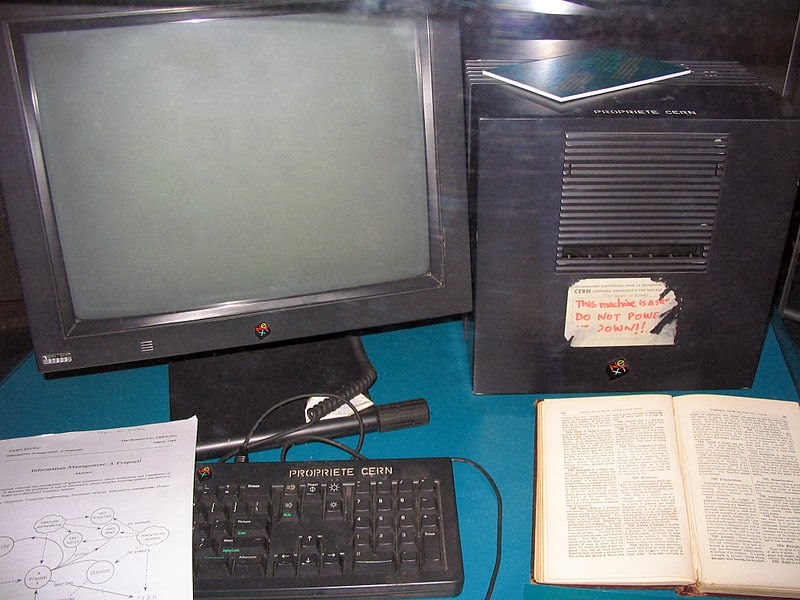 Mountain View, CA….On the 25th anniversary of the World Wide Web, we’re pleased to share this guest post from Sir Tim Berners-Lee, the inventor of the web. In this post he reflects on the past, present and future of the web—and encourages the rest of us to fight to keep it free and open. -Ed. On the 25th birthday of the web, I ask you to join in—to help us imagine and build the future standards for the web, and to press for every country to develop a digital bill of rights to advance a free and open web for everyone. Learn more at webat25.org and speak up for the sort of web we really want with #web25.